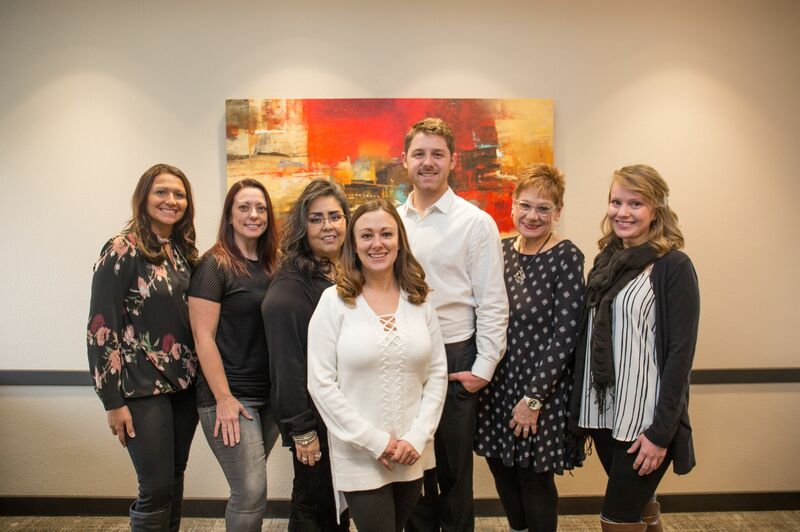 Choosing a Cherry Creek dentist is a major investment in the future and a big decision when it comes to having the perfect smile along with having good oral health. Selecting the right office is a very important part of that decision. 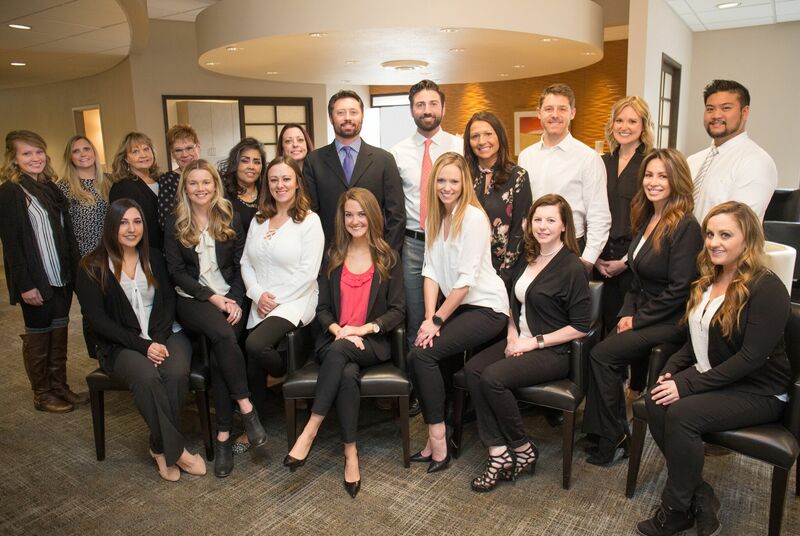 From the moment you walk into our warm and inviting office, you will know you’ve come to the right place to fit all your dental needs. 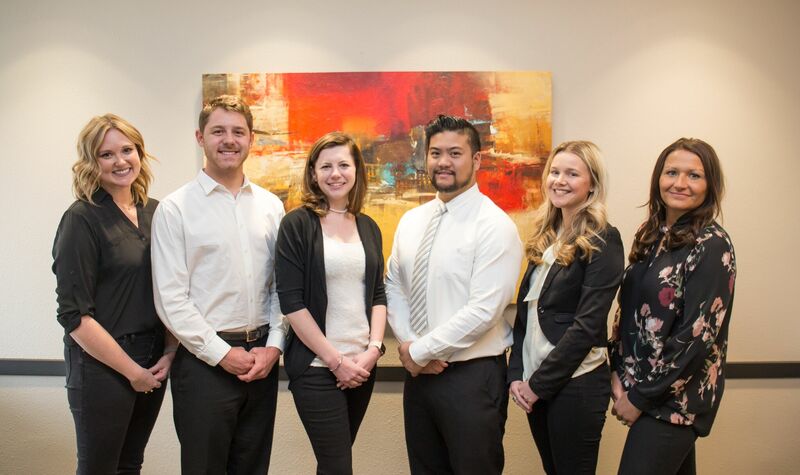 Our staff is highly trained and dedicated to providing a superior level of general dentistry. We continually update our training to further enhance our experienced team which brings you the up to date treatment. 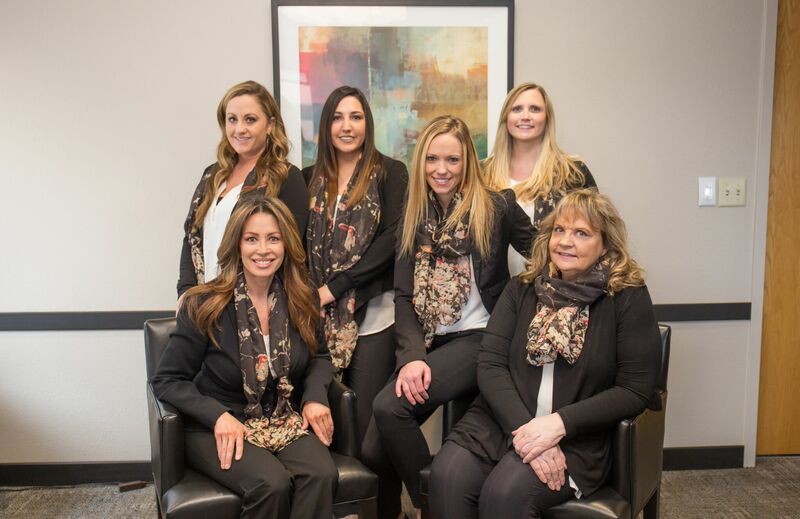 Our team will do everything possible to make your experience a positive one and always take the time to answer your questions and explain every aspect of your care. We provide a fun, safe, and clean environment for our patient family and staff. The most important member of our team is YOU! 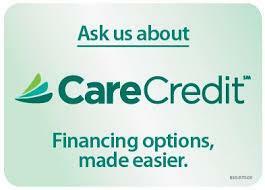 We consider it a privilege that you have placed your confidence and trust in our office.